Welcome to Shiatsu Points 3D Map. Thank you for accessing to this application. 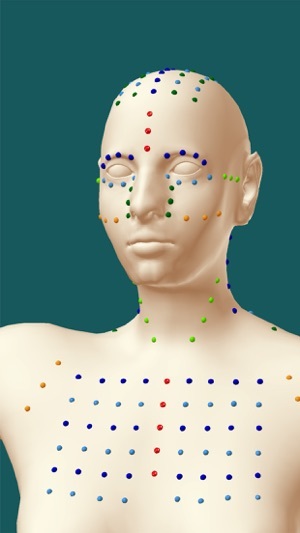 You can learn the Namikoshi Shiatsu pressure points exactly at home with the 3D image that provides preciseness of each point of treatment. 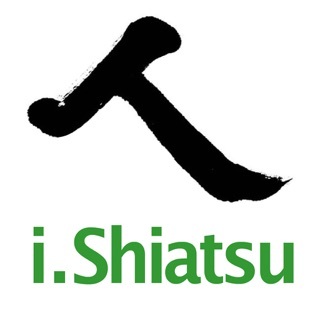 We have developed this application, directed by Master Onoda, president of Namikoshi Shiatsu Europe. 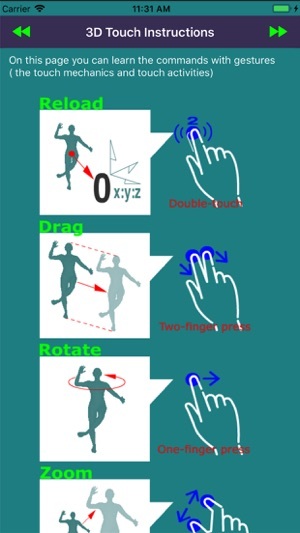 This version was adjusted for last iOS that Solving touch mechanics problem.